I’m very happy to be able to share this first teaser for my film. It’s been a crazy ride to get through everything – more than 50 interviews, tons of treatment shots, doctors, scans, et al over 100 hours of film, maybe more. My heart goes out to Gerard and Nick. Kyle too! They have been working tirelessly to organize and tag two years worth of footage. Every day I am praying for their strength. They have told me the story inspires them which is so important. 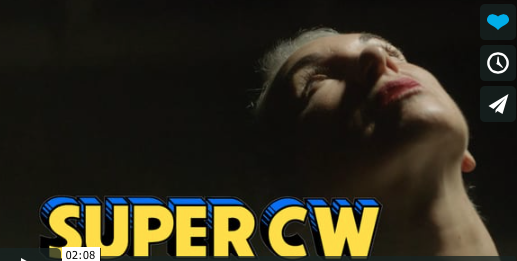 The Adventures of Super CW Trailer from Gerard Elmore on Vimeo. Kickstarter perks are being processed now by ME! Expect to see those soon and HUGE MAHALO to everyone that shared and/or donated. We met our goal!